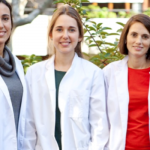 You may have heard that vitamin B12 is a controversial topic among vegans. But among nutrition professionals (including those of us who specialize in vegan diets), there is no controversy at all: All vegans need to take a vitamin B12 supplement or consume foods that are fortified with this nutrient. Vitamin B12 is needed for cell division and formation of healthy red blood cells. It’s also needed to produce myelin, the protective sheath around nerve fibers. Overt B12 deficiency can produce a condition called macrocytic or megaloblastic anemia, in which blood cells don’t divide and reproduce normally. Deficiency can also result in nerve damage. But because B12 is also involved in metabolism of fat and protein, a marginal intake may increase the risk for certain chronic conditions like heart disease. The scientific name for vitamin B12 is cobalamin because the B12 molecule contains the mineral cobalt at the center of its structure. Commercial preparations of vitamin B12 used in supplements and fortified foods are called cyanocobalamin. This supplemental form is converted in the body to vitamin B12 coenzymes, which are the compounds needed for B12 activity. 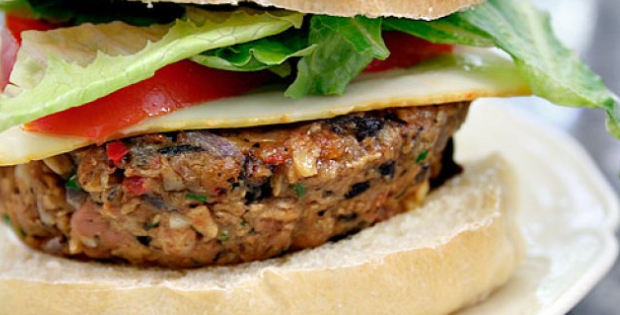 Here are 8 recipes that will help you load up on B vitamins and boost your energy levels! 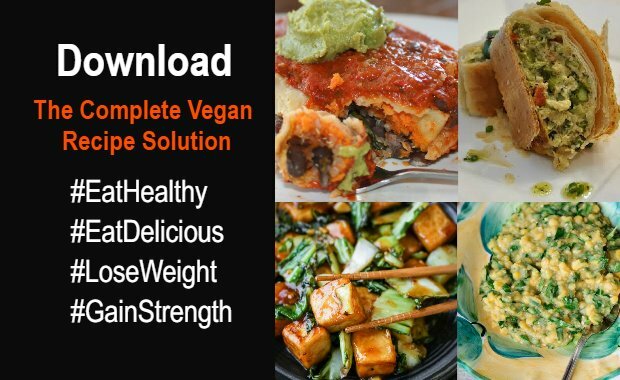 If you are serious about your health and would like to avoid ALL nutritional deficiencies effortlessly, Download The Complete Vegan Recipe Solution, featuring 145 delicious recipes, all perfectly balanced to boost energy, fight inflammation and optimize your weight! 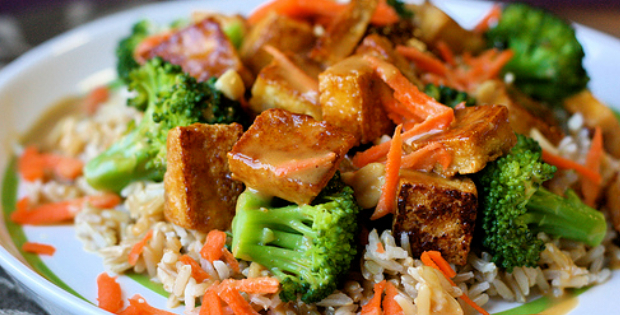 This is vegan comfort food at its best. 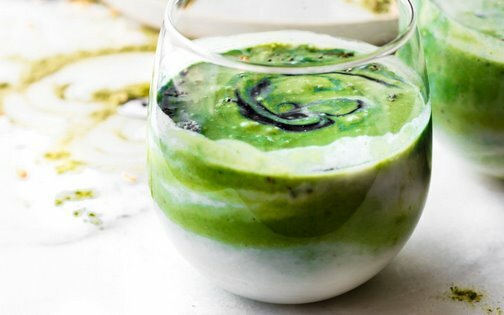 Now when you’re going through a break-up, feeling under the weather, or feeling homesick, you can coast through the rough spot with vegan ease. Because of the nutritional yeast, you get a nice dose of vitamin B12, which is great for soothing your frazzled nerves. 1 Cook the macaroni according to the package directions. just starts to simmer. Remove from heat and set aside. constantly to make sure there are no lumps. mixture, whisking constantly to make sure no lumps form. thick and creamy, up to 5 minutes more. 6 Season the sauce with salt and pepper and then stir in the cooked macaroni. Stir well to coat the noodles. Add the thawed peas and stir once more. 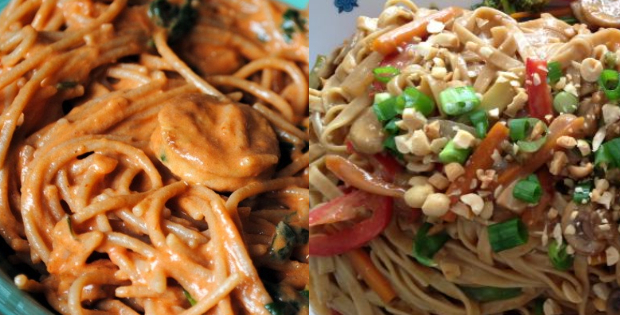 EXTRA CREAMY&NUTTY VEGAN NOODLES TO DROOL OVER! Soya is a great source of B-12, too! 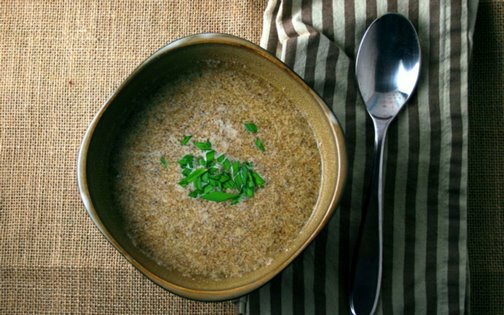 This Cheesy Chia Seed Soup is good for your mind and your body. Warm, flavorful organic broth, hearty chia seeds with their good fats, fiber and micronutrients, and nutritional yeast with its signature cheesy flavor, packed with b-vitamins is a satisfying breakfast, quick lunch or warm, light dinner. Great lunch if you’re on the go! 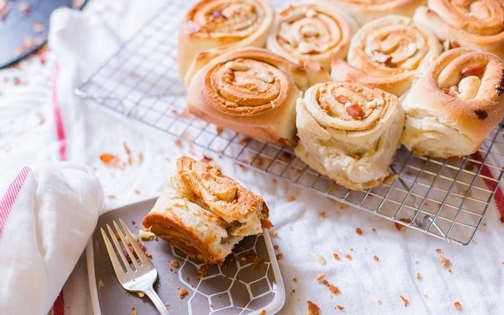 These Marmite Peanut Butter Rolls are the cinnamon roll’s savory cousin from down under. The fluffy light dough is filled with peanut butter and tangy marmite and then baked. They make a great breakfast or a quick snack you can grab while you’re on the go. 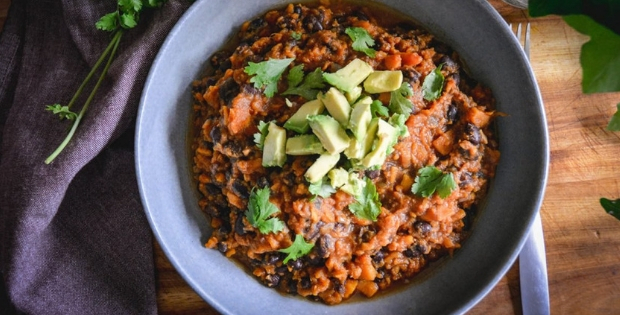 Тhis High-Protein Sweet Potato Chili is so warming and delicious! 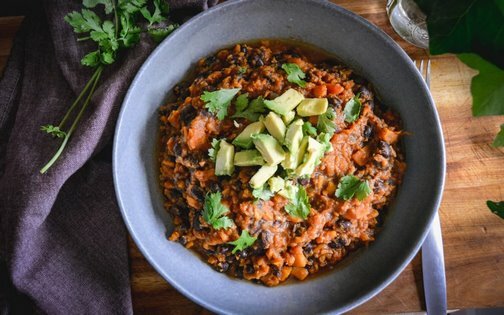 The fresh cilantro and protein-rich black beans make for a satisfying combination perfectly mixed into a sweet potato base.